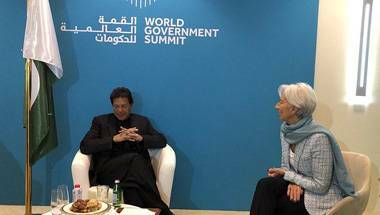 Imran Khan needs to understand the good sense behind the reforms the IMF wants Pakistan to undertake before a bail-out. But it looks like Imran's govt will rely on friends with benefits. 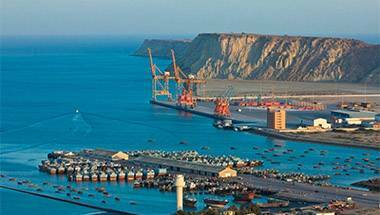 Chinese investors borrow from China’s national banks to fund projects in Pakistan. Raw material, labour comes from China. 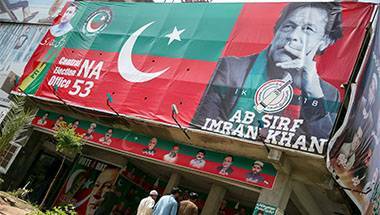 Pakistan finally foots the bill. Beijing doesn't want the world to know its sinister objective of looting the key national assets of less-developed economies after pulling them into a debt trap. 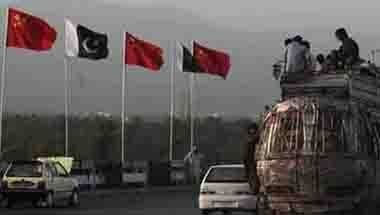 Islamabad's all-weather ally Beijing has said more talks are needed before it extends any monetary help. 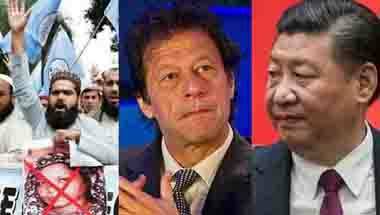 It is high time Imran Khan disclosed the conditions on which Saudi Arabia extended financial support to Pakistan. 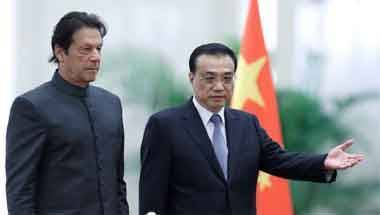 Under the guise of 'Long live Pak-China friendship', Beijing is simply looting Islamabad. 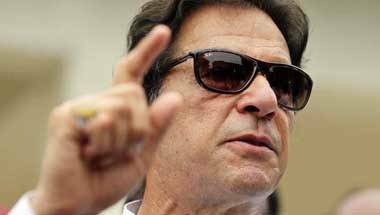 Corruption, cronyism, nepotism: What's ‘Naya’ in Imran Khan’s Naya Pakistan? Sheer hypocrisy. Blatant discrimination. Lies and merit ka janaza. Everything Pakistanis can look forward to with Imran Khan's government. 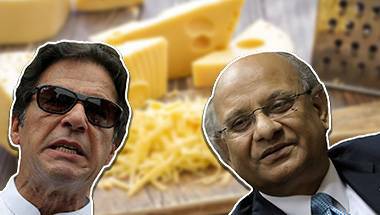 Imran Khan's economic advisors do not seem to give a damn about the potential catastrophe banning import of cheese, cars, mobile phones and fruits would lead to.